March 1st is the opening of Florida’s Gulf coast Snook season. 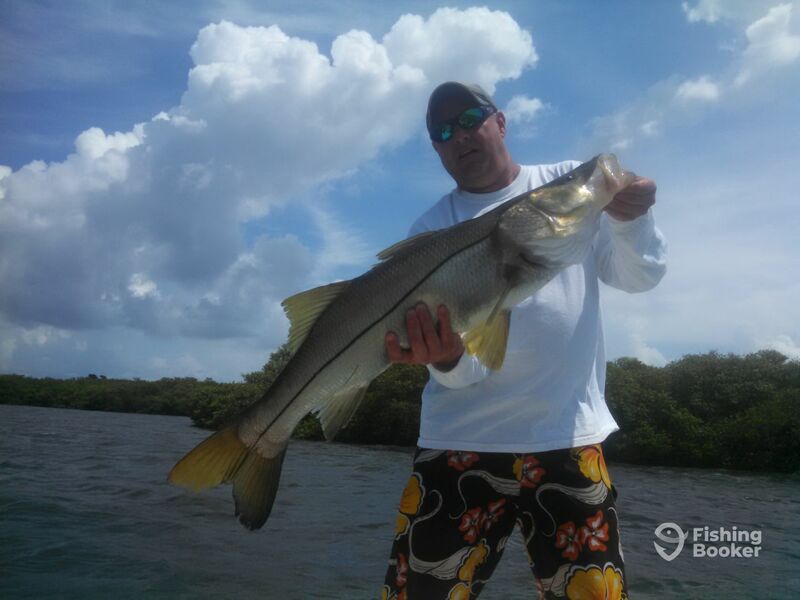 Snook are prized for there aggressive fighting skills and the tendency to catch spectacular air . Snook range from 2 to 20 pounds on average but 20lb plus fish are caught regularly in Tampa bay. Snook are excellent table fair and we will be happy to clean your fish and even offer some cooking tips. I was born and raised in Florida and have been fishing since I can remember. A smart man once said "Do something you love to make a living, and you will never have to work.